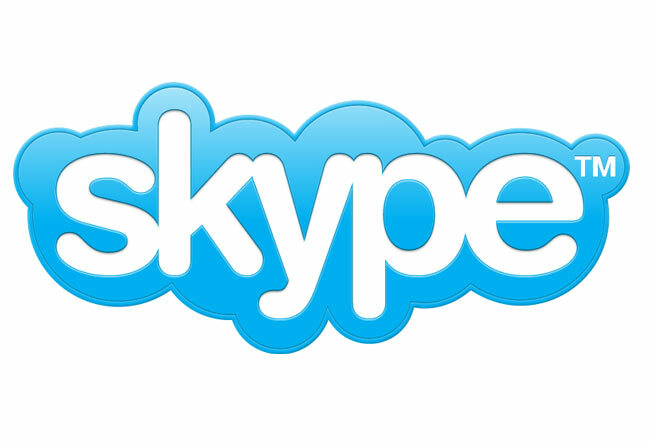 Skype has today unveiled a new networking service dedicated to teachers worldwide called ‘Skype in the Classroom’. The new networking service has been created to help teachers everywhere use Skype to help their students learn. It’s a place for teachers to connect with each other, find partner classes and share inspiration. Skype in the classroom is a free global community that was created in response to the growing number of teachers using Skype in their classrooms. To get started all you need do is create a Teacher profile including your interests, specialities and location. Skype in the Classroom is currently in the beta development stage at the moment and is hope will help the ever increase number of teachers using Skype to help their students learn. More information about the new service can be found on the Skype for Teachers website here.